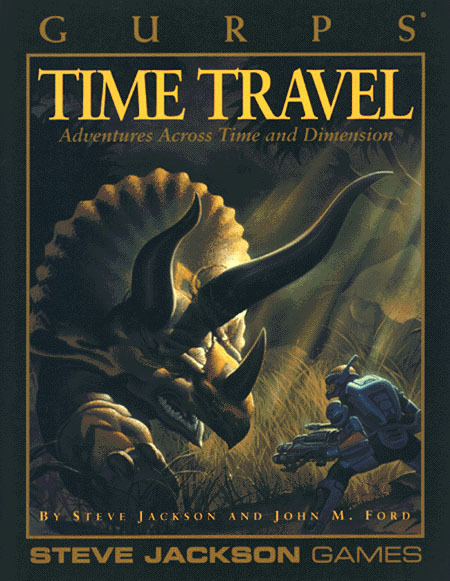 Winner of the 1991 Origins Award for Best Roleplaying Supplement, this book is a collaboration between two previous winners – Steve Jackson (Illuminati, Car Wars, GURPS) and John M. Ford (Yellow Clearance Black Box Blues). 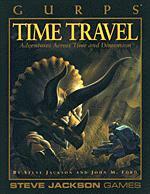 A survey of time and dimension travel as presented in fiction – and current scientific thought. Travel by time machine, by dimension gate, even by powers of the mind!